Students in Years 4-6 attend camp on an annual basis. 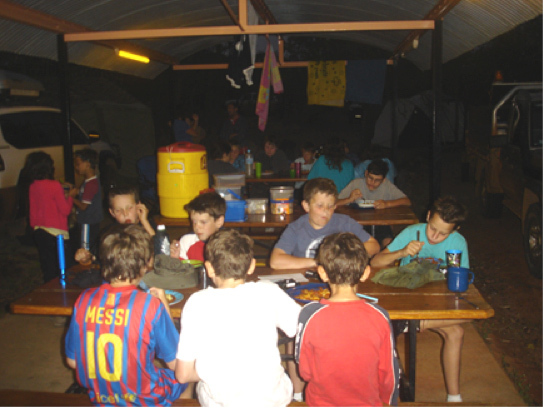 Whilst the camp location may change each year they will be generally held for a period of 3 days and 2 nights. The camp aims to provide students with outdoor learning experiences different and unique to that of the normal classroom. Class educational excursions also form part of the school curriculum and provide important learning and social experiences for all students in Years Prep to 6. Parents will be advised by class teachers of the details of such excursions/camps. Participation of all students in these activities is expected. Parents experiencing financial difficulty in regard to such activities should contact the Principal.